Natural defenses, such as wetlands and barrier islands, are critical to the protection of the Gulf’s coastal communities. Unfortunately, many of these important lines of defense face ongoing threats and destruction from industrial harm to climate change. Restoration monies flowing to Gulf states in the aftermath of the 2010 BP oil disaster present our best opportunity to restore these important lines of defense. Over $20 billion in settlements were reached with BP, Transocean & Halliburton, allocating three significant sources of funding for restoration efforts that provide our communities with the opportunity to implement meaningful ecosystem restoration. RESTORE Act: Passed in 2012, the RESTORE Act directs 80% of the Clean Water Act fines back to the Gulf States to be spent on ecosystem and economic restoration. ‍Natural Resources Damage Assessment (NRDA): As part of the Oil Pollution Act of 1990, companies must pay for direct damages to the ecosystem affected by an oil spill, including coastal and marine habitats and species. 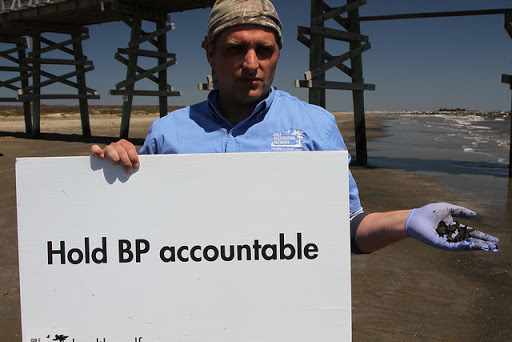 ‍National Fish and Wildlife Foundation (NFWF): In 2013, BP and Transocean pleaded guilty to criminal penalties as a result of the oil disaster, totaling $4.4 billion. 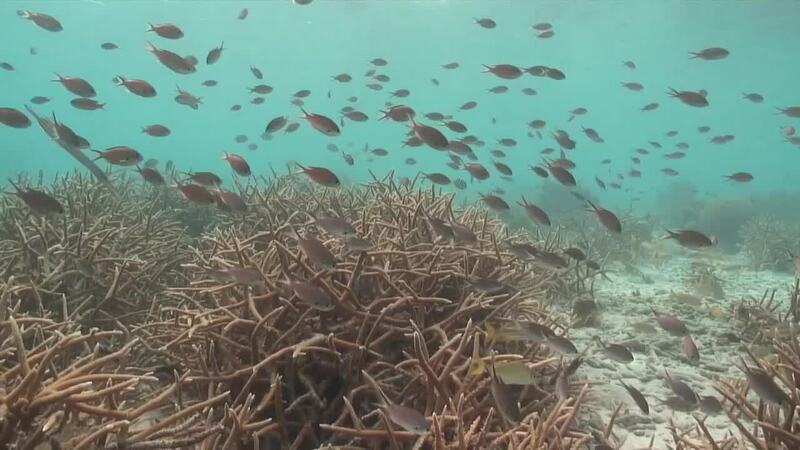 As a result of these penalties, the National Fish and Wildlife Foundation – a governmental foundation tasked to issue grants for conservation - received $2.5 billion to issue grants to the five Gulf States to conduct restoration activities. While some states are planning to build large structural projects, like floodwalls and levees, to address the increasing risk that flooding and stronger storms pose to communities, these projects alone are not enough. True protection requires multiple lines of defense, including natural lines of coastal protection. Restoring our coastal lines of defense restores our communities, economy, environment and wildlife, by helping coastal communities to become more resilient and manage the impacts climate change. Healthy Gulf is working with our community partners to ensure that monies flowing to the Gulf are used to restore critical ecological lines of defense and restore our coastal communities.